Self-employment opportunities are booming as more and more people choose to become their own boss, whether through a desire to have a change of career direction, because of the flexibility to work around their family and home and finding the perfect job that fits into their lifestyle, or because they have convictions that they feel will hamper their employment prospects. For those people with convictions, if they have the motivation to succeed then self-employment offers excellent opportunities for the future. Applying for a job when you have a conviction can be a nerve-wracking experience, with the potential for a future employer to ask you if you have any convictions that you need to declare. In some cases, and of course depending on nature of the conviction, this may not make you suitable for the role in question. 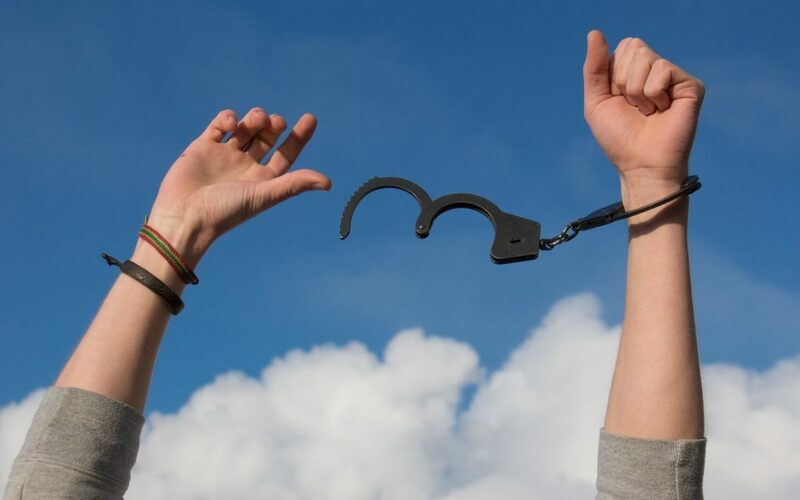 For many people who have had a conviction, especially one that came about because of one badly made decision in their past, it is very important to feel like you are completely in control of your future. It is a way of proving that you are putting the mistakes of your past behind you and getting on with your life. Being self-employed means that you are in control completely of how well you do, and it is this motivation to succeed that gives those people who have received convictions the desire to excel. On average, self-employed individuals earn more money than those people who are employed in similar roles. And if they work from home then they are also really able to control their outgoings as well, both of which might be very important if they have been out of work for some time due to their convictions. Many people with convictions choose to become self-employed drivers, perhaps delivery drivers, or even mechanics – both jobs which require a vehicle and of course insurance. Whilst it is true that some companies will increase your premiums there are also those that specialise in convicted drivers motor trade insurance and will help you to get the best insurance policy sorted that suits your needs. Becoming self-employed can be an incredibly daunting decision but with the right determination and attitude the opportunities that it opens up to you can be huge.